Sable Dunn believes in destiny. o when a Ouija board predicts that she may “die soon,” her mission is to find the truth. Are her days really numbered or has she fallen victim to some cheesy horror-movie prank? Well, there’s nothing cheesy about the cute “skeleton boy” with the checkered past, Wynn. Or the newfound attention of her girlhood crush, Pascual. But as she breaks free from her loner status and gets in touch with her “psychic” gypsy heritage, she finds herself in strange and deathly situations: digging up a collection of bones potentially linked to someone she knows, breaking into her intriguing-but-creepy neighbor’s Closet of Terror, climbing underneath the bridge where Wynn’s ex-girlfriend plunged to her early grave. And while Sable may never know if her brother was involved in a series of local fires, she does hold the evidence to answer all her other burning questions—if only she could learn to balance her head with her heart and see that the world is more than black and white. Alika Aion is a suburban mystic. She’s obsessed with how the unseen, metaphysical worlds collide with everyday life (and what to do when accidentally sliding into alternate dimensions). 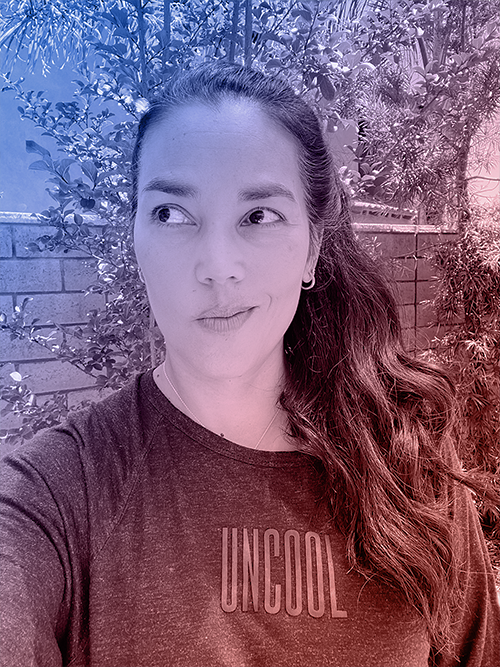 She received her MFA from the University of San Francisco and won first place in the 2005 Backwards City Review fiction contest for her short story, “S.” Some of her other work has been published in literary journals such as Pax Americana, Syntax, Thieves Jargon, Switchback, and Cipactli. 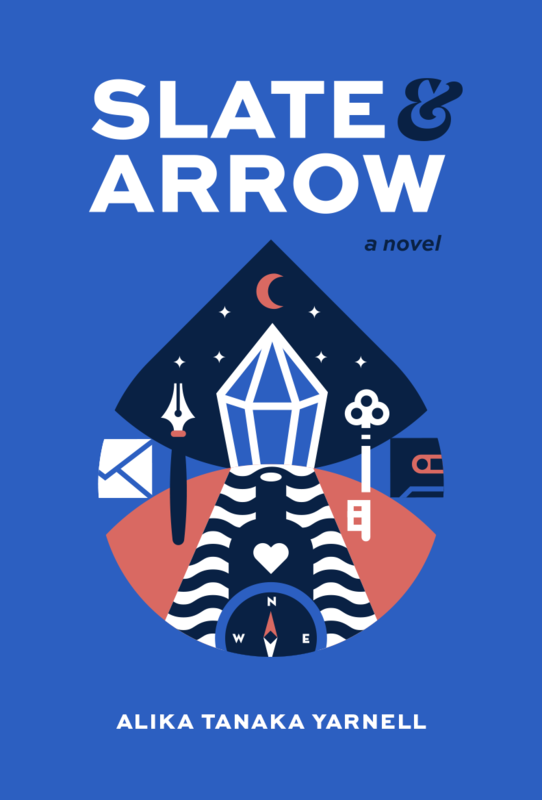 SLATE & ARROW is her first book: an offbeat contemporary YA novel with retro flair. When she’s not writing, reading, or jamming to the latest cuts in the indie scene, she practices yoga (from arm balances to corpse pose), devours films (or binge-watches addicting series), and adds to her rock collection (including plenty of rainbow obsidian). She currently lives in San Diego and is working on her next book, which includes some familiar characters in addition to a whole new cast of oddities. Contact her via email, social media, or telepathy. © Alika Aion. All rights reserved.